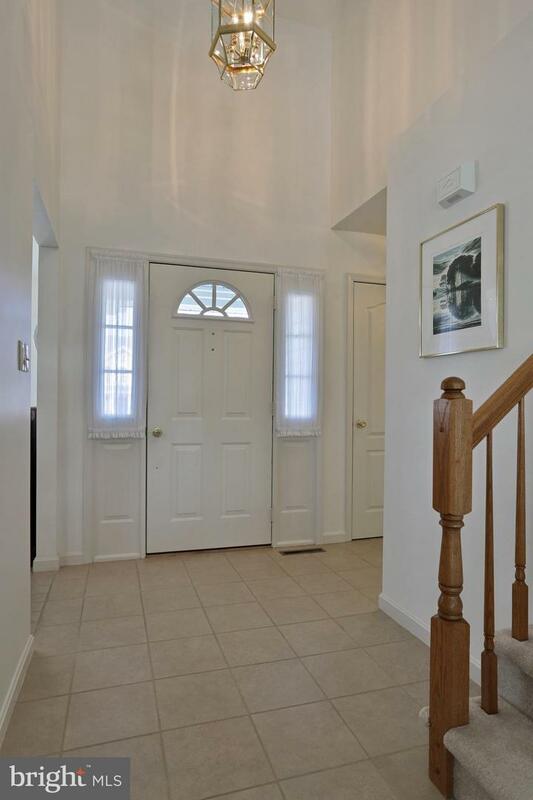 You will be impressed with this better than New, Immaculate Four Bedroom and Two and a half Bathroom Home with a First Floor Master Suite. 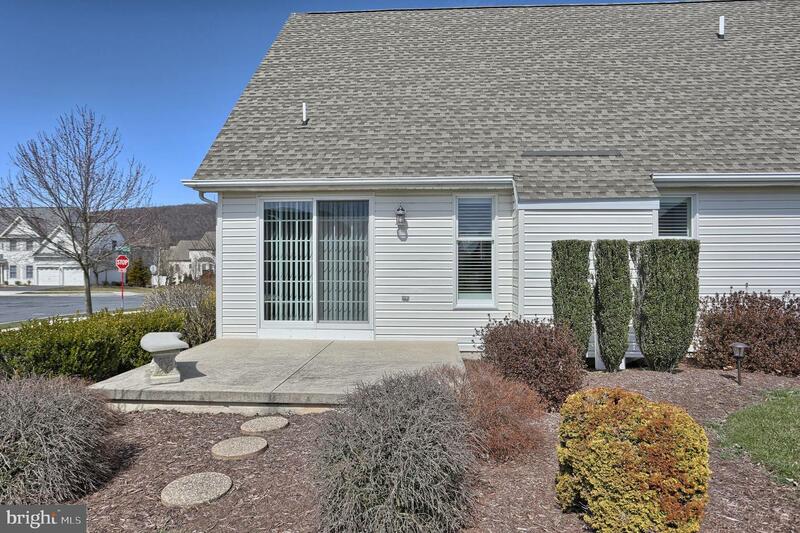 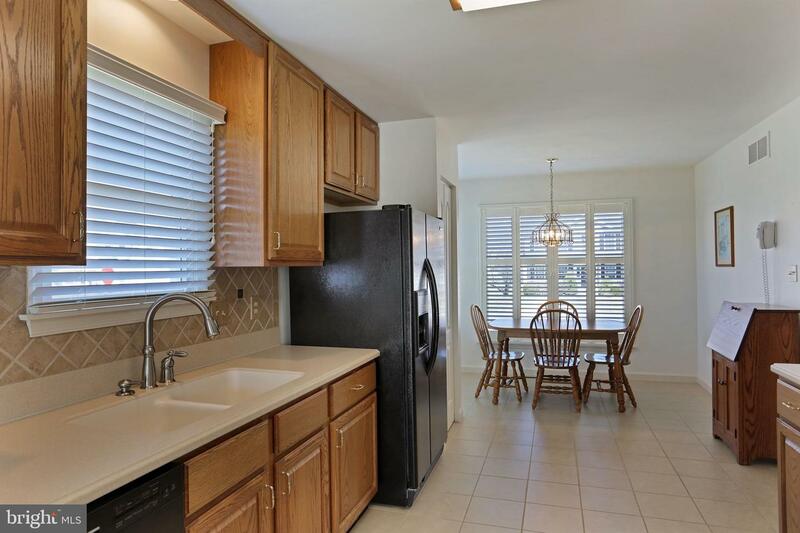 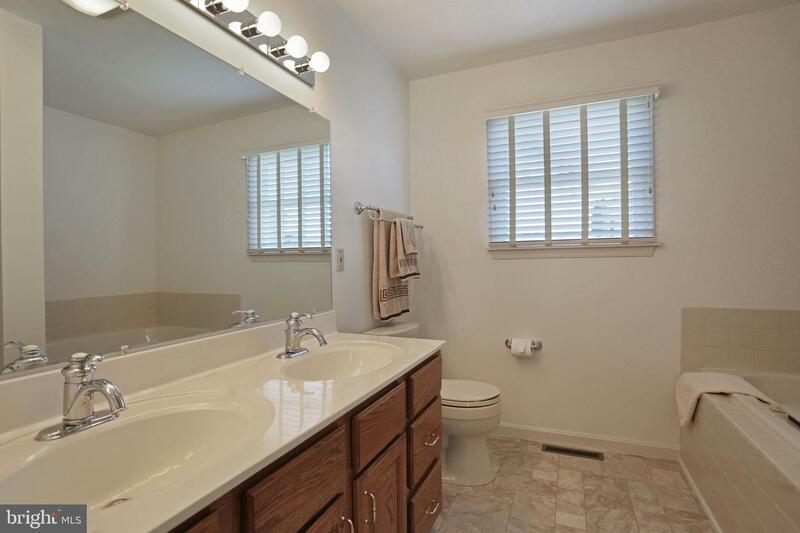 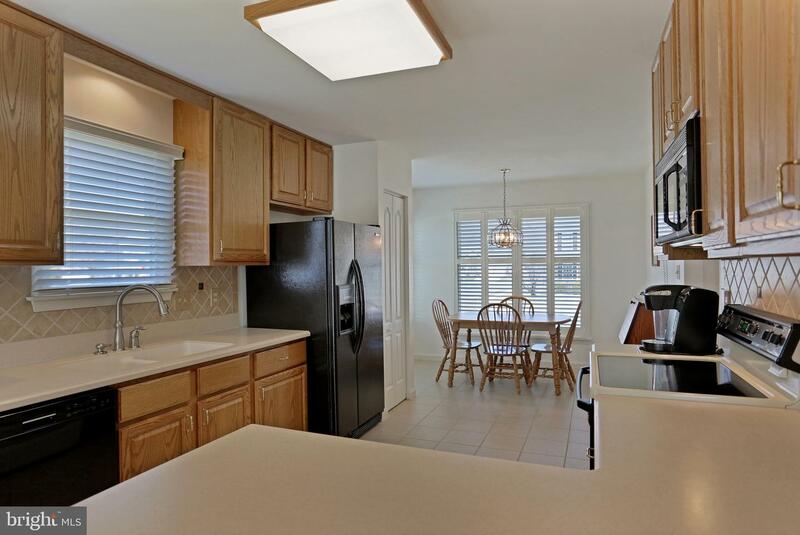 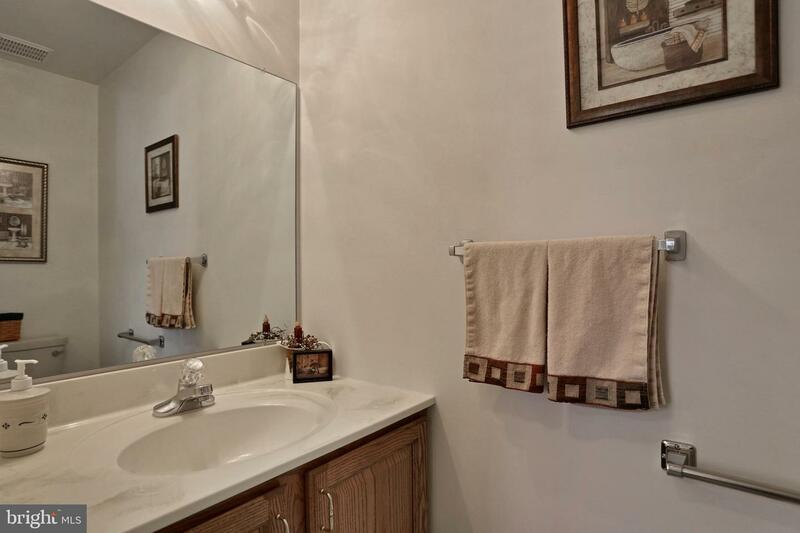 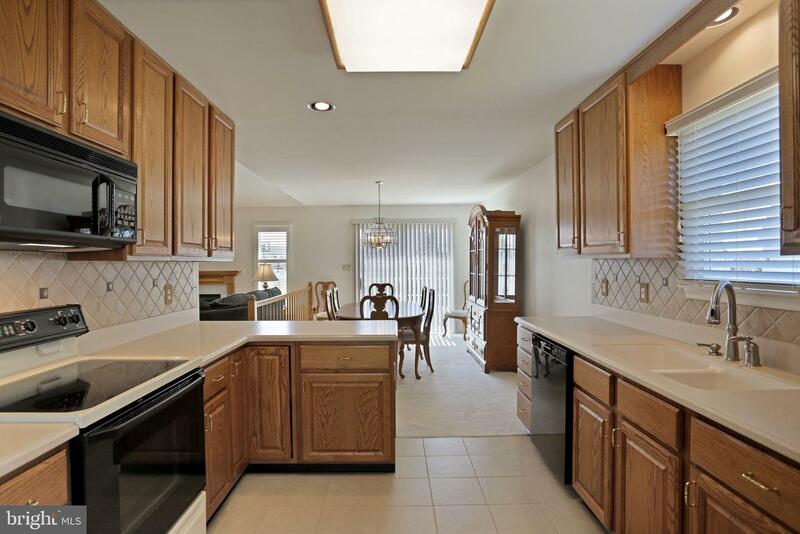 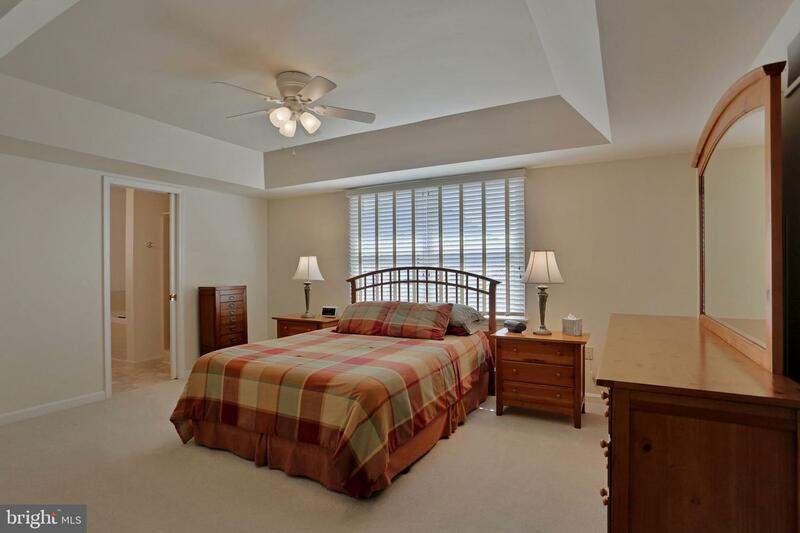 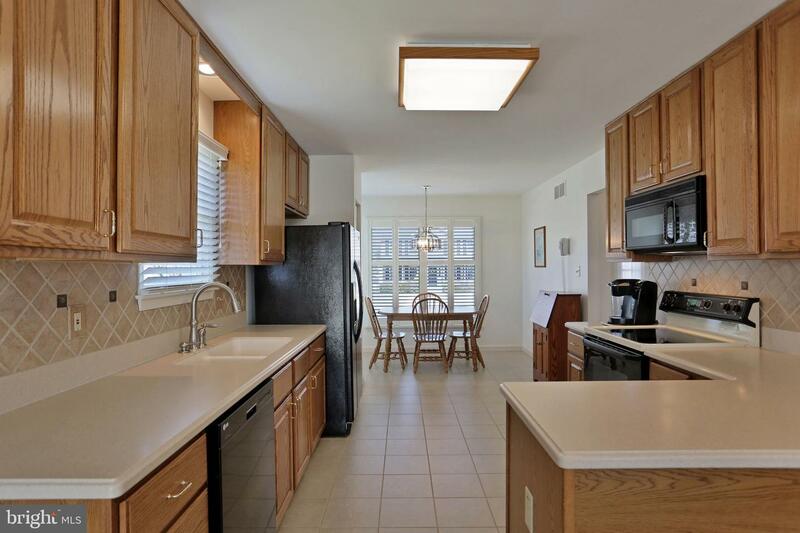 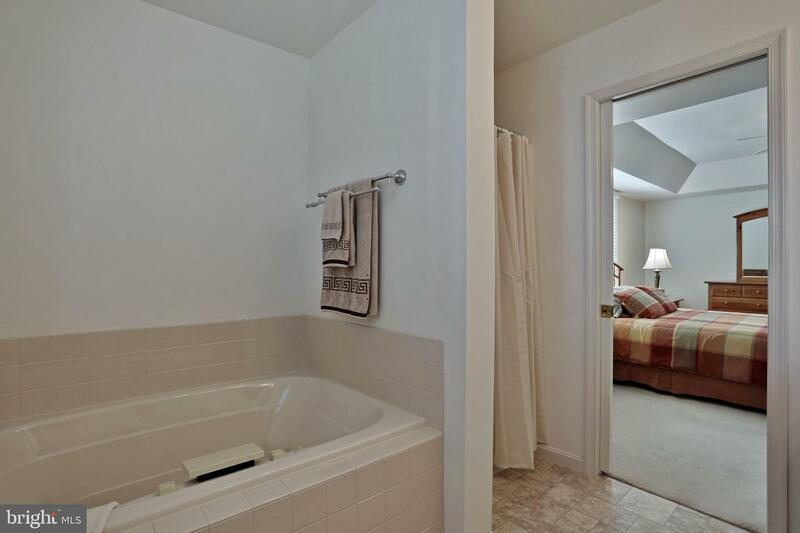 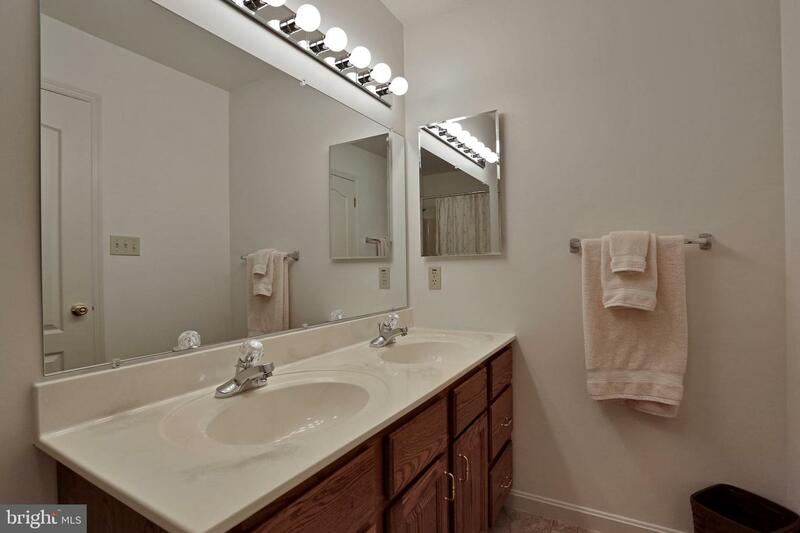 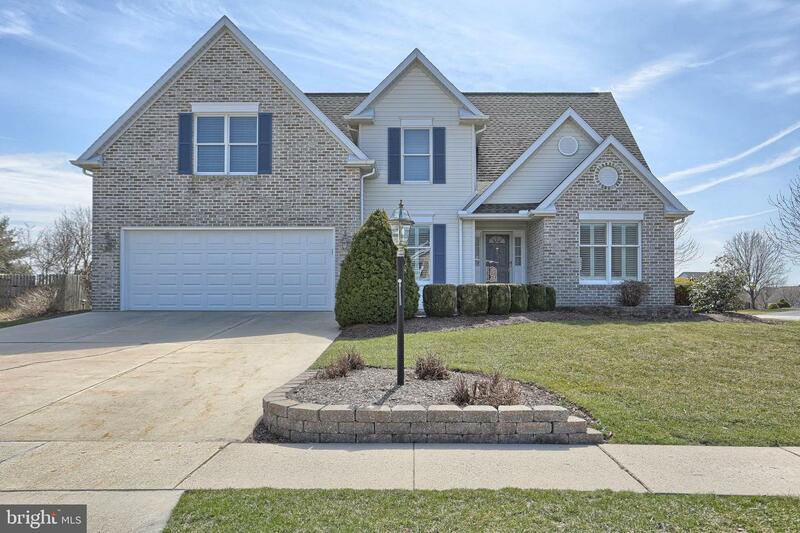 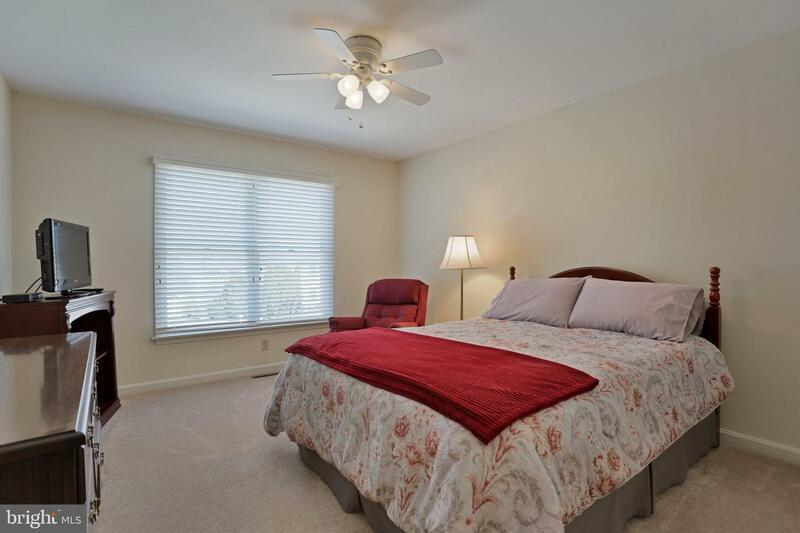 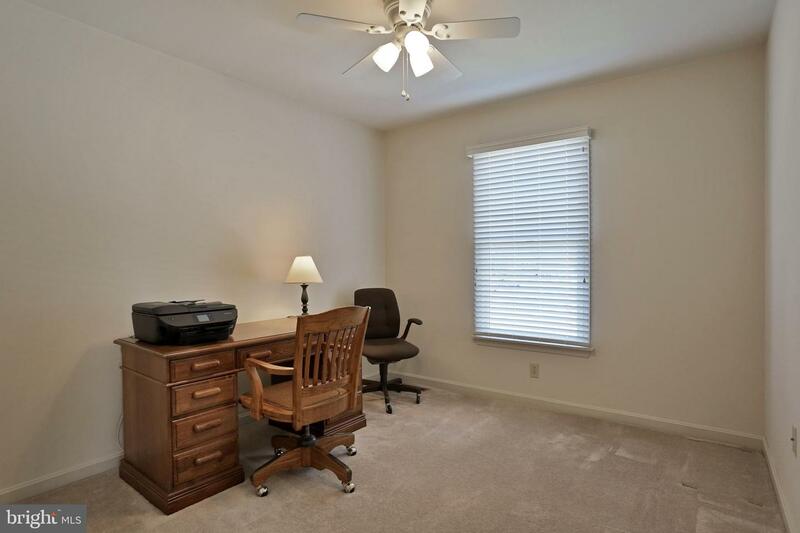 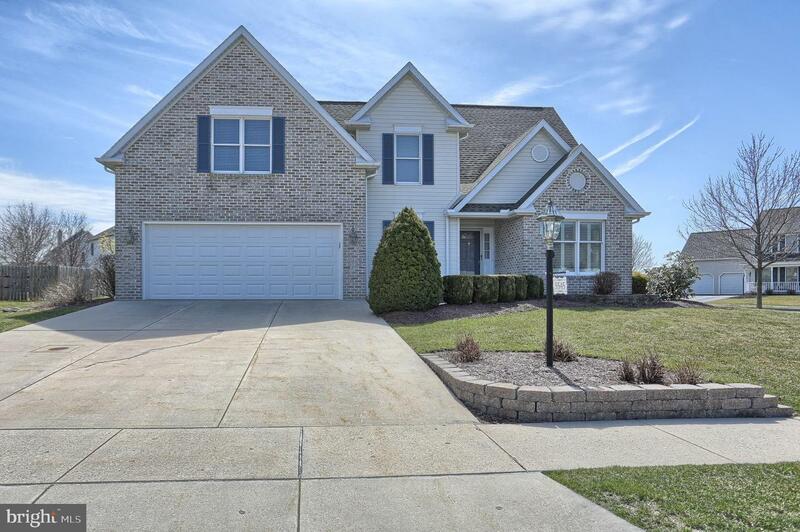 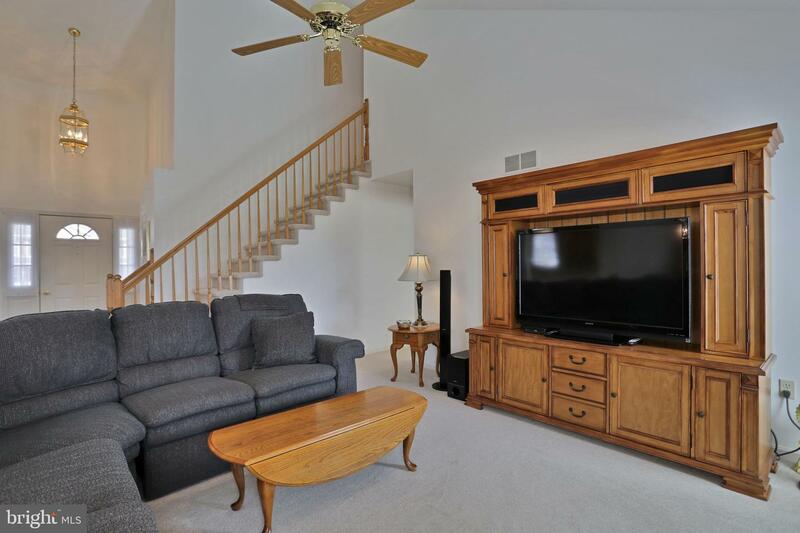 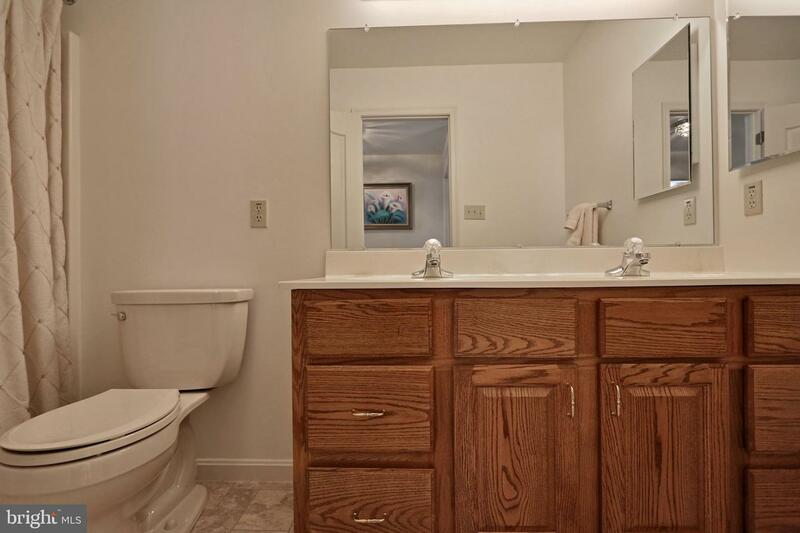 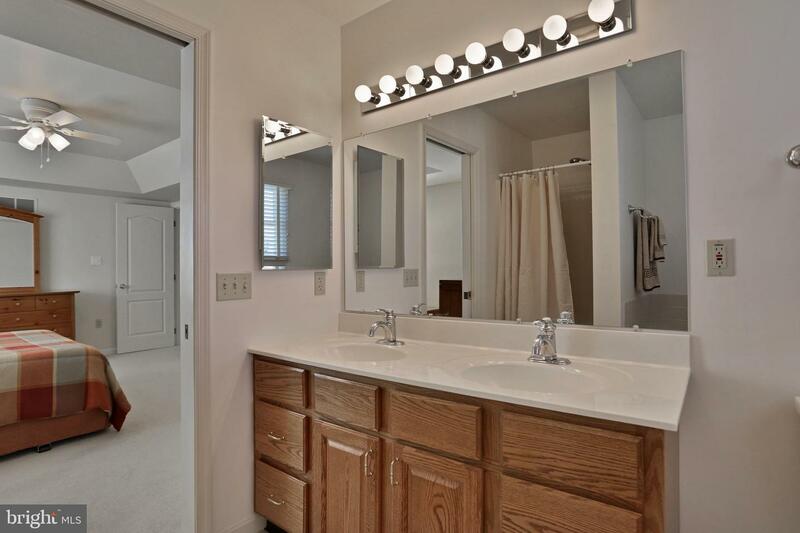 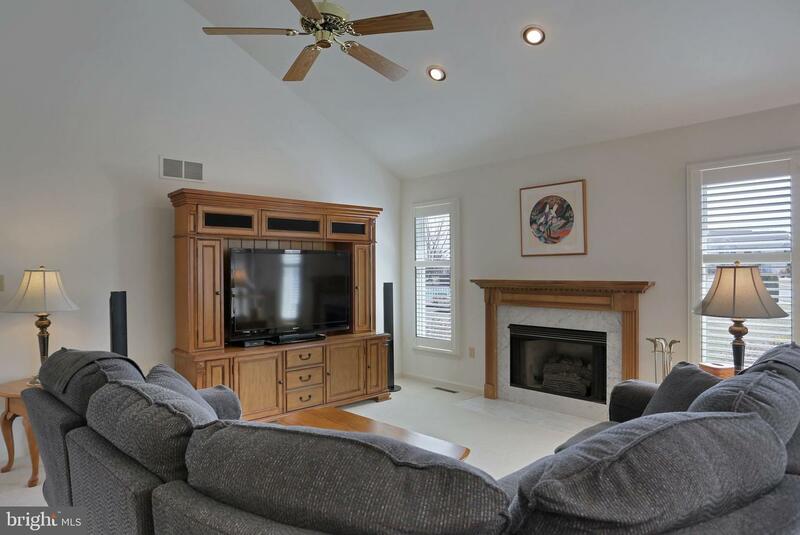 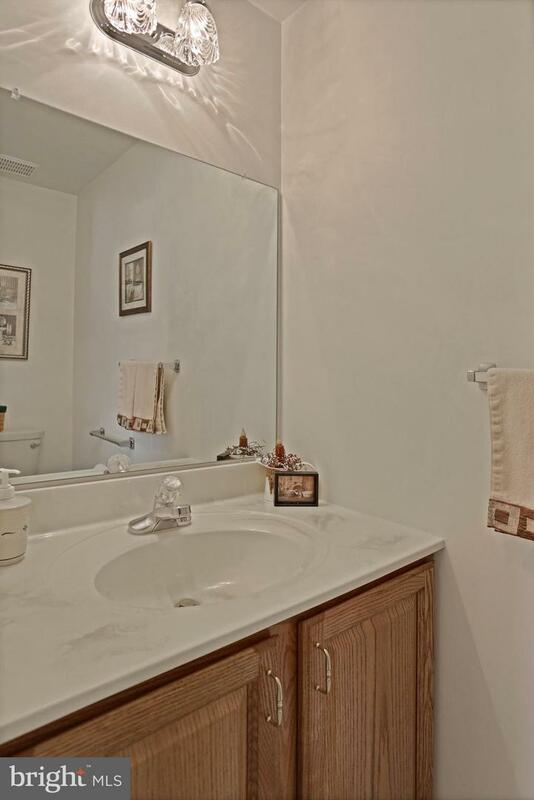 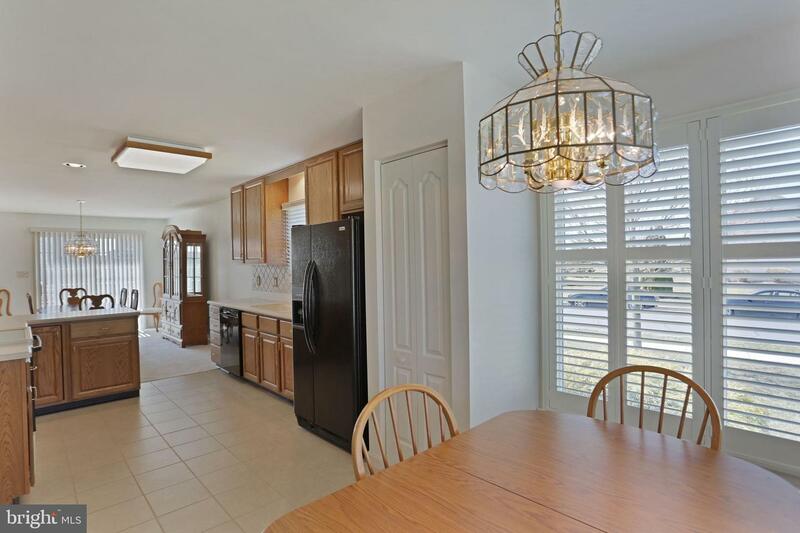 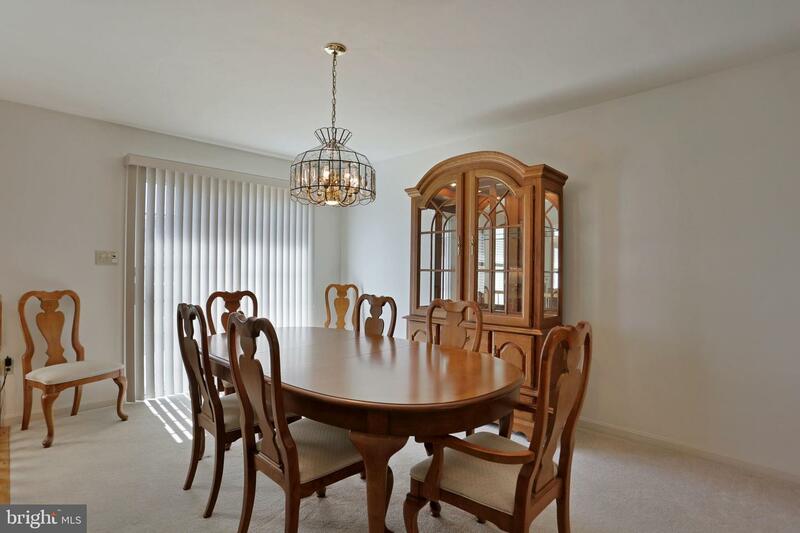 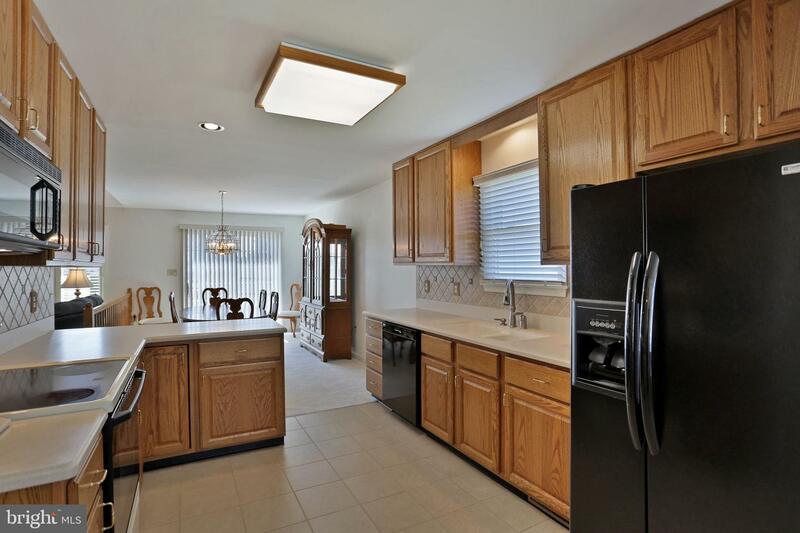 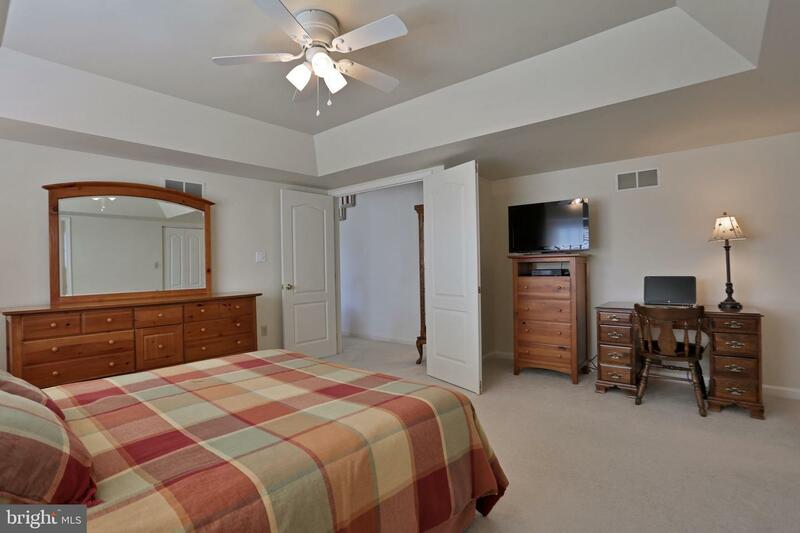 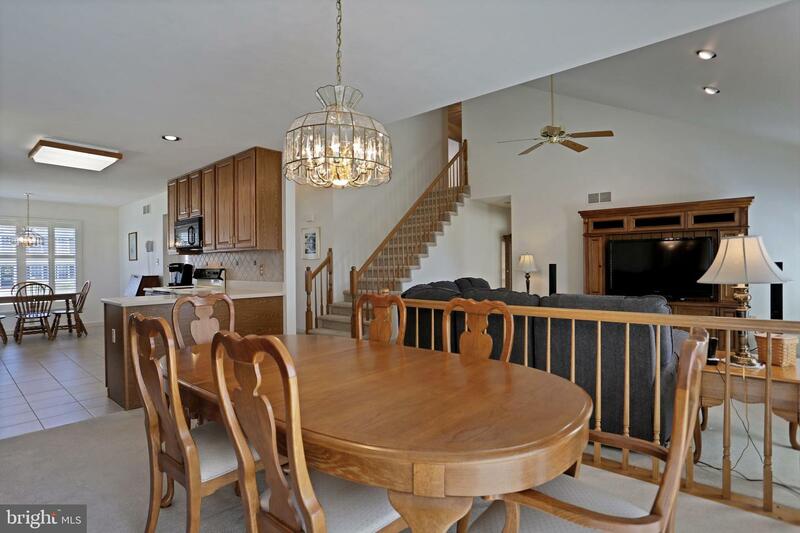 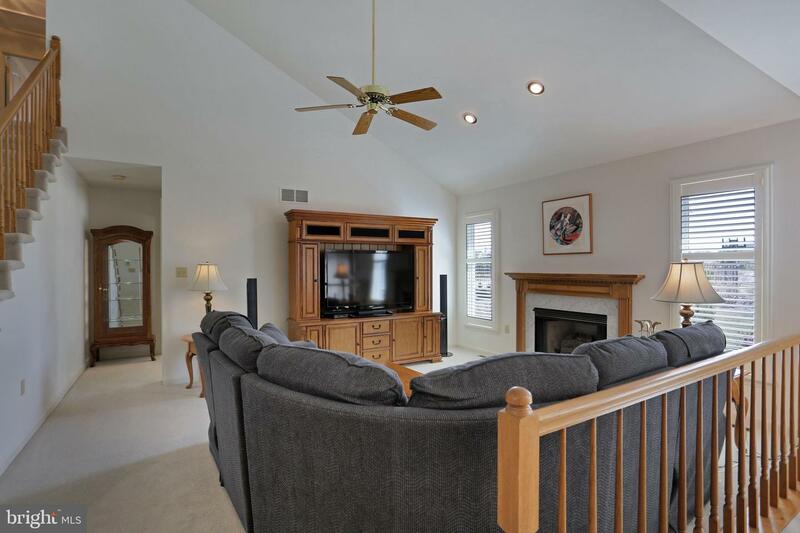 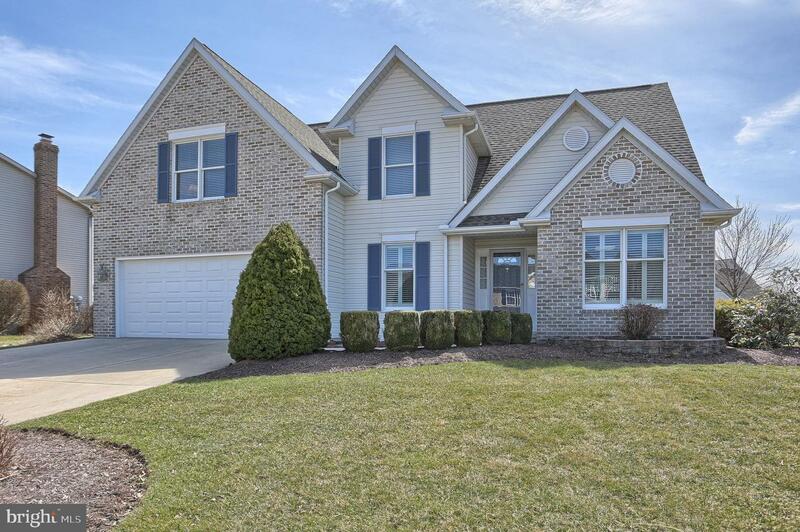 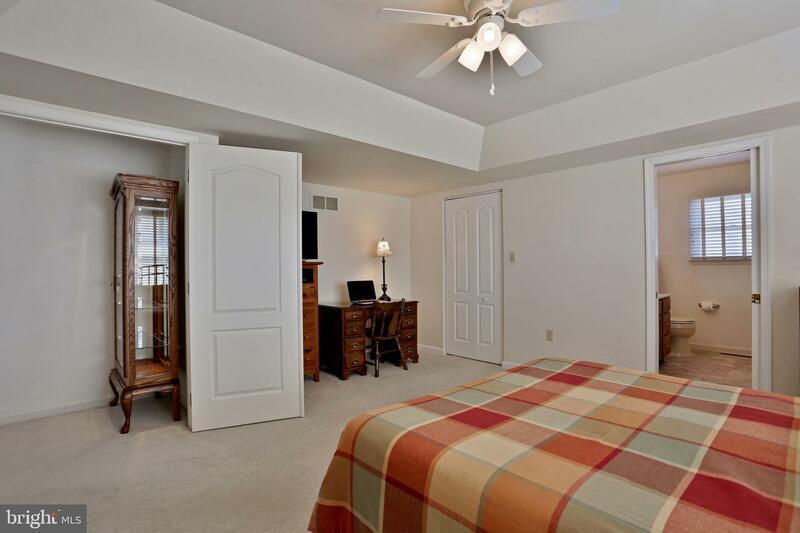 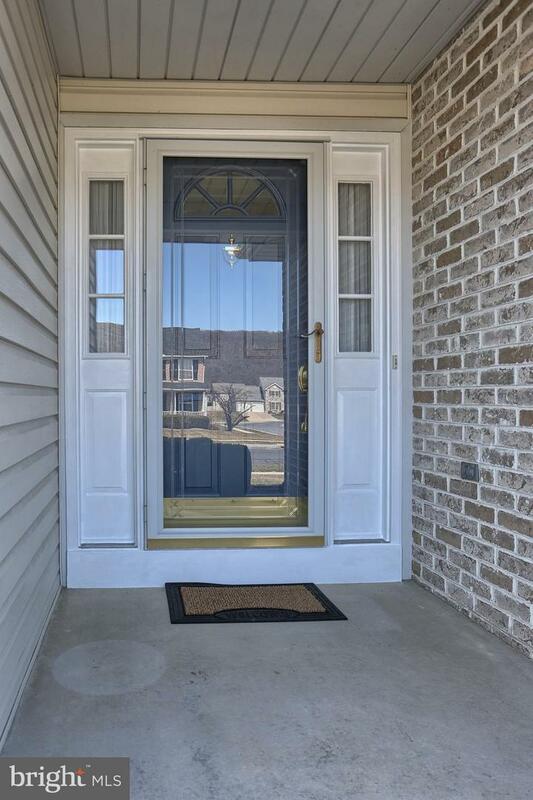 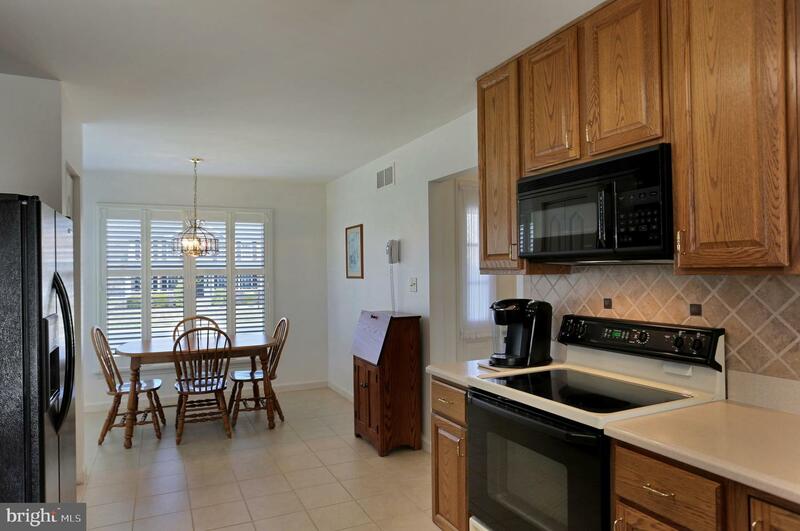 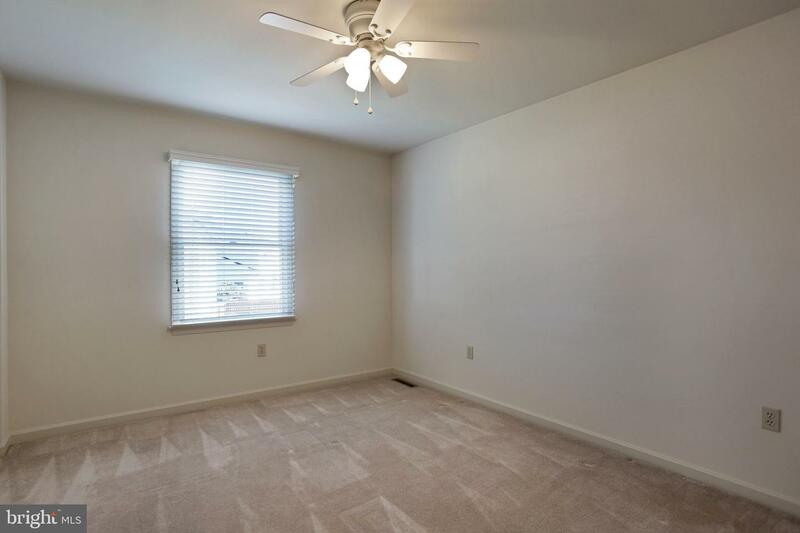 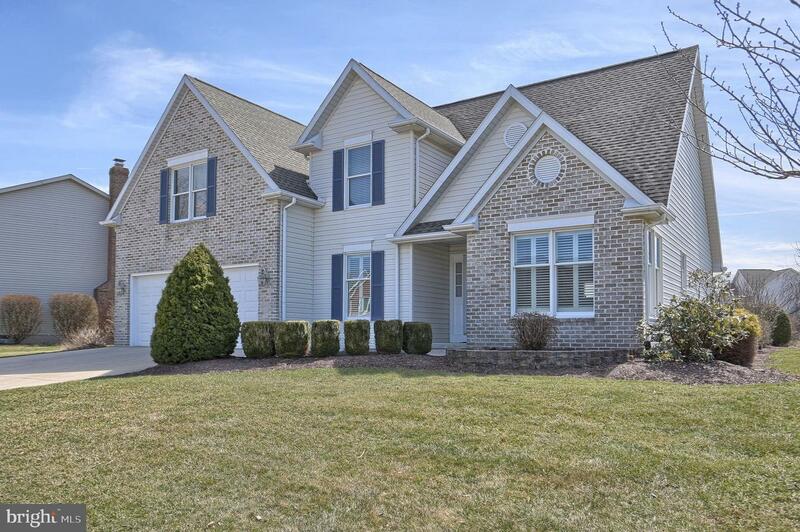 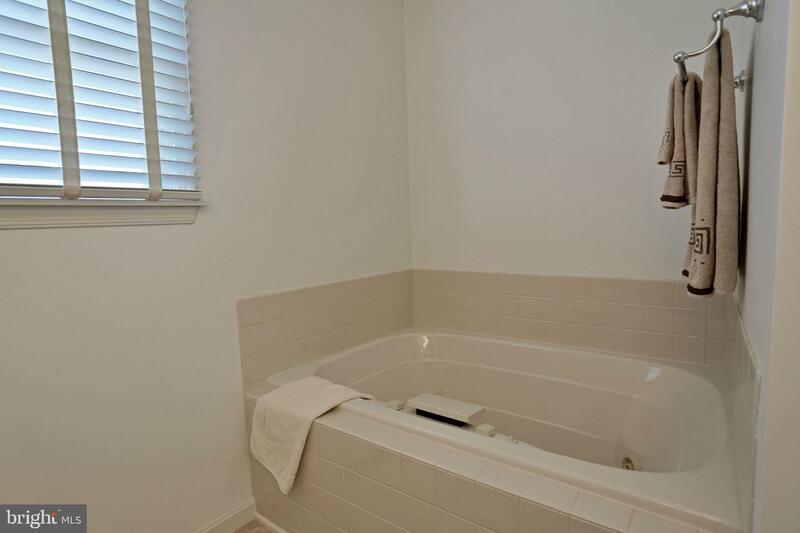 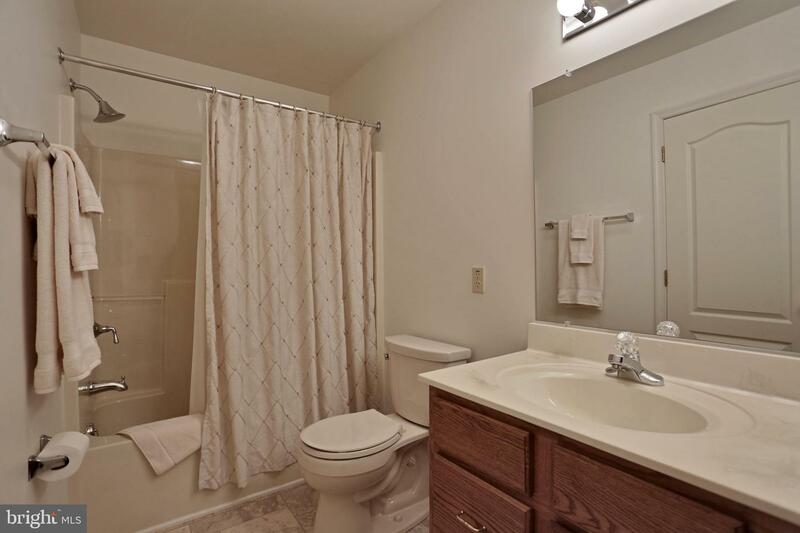 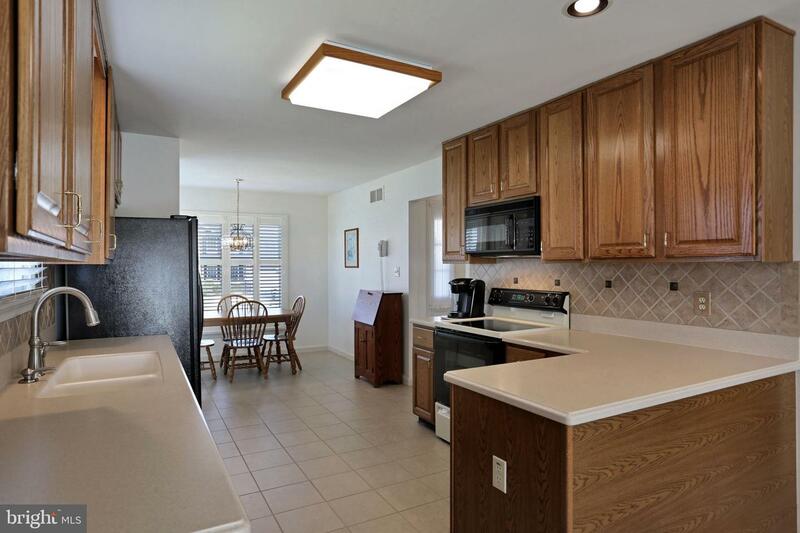 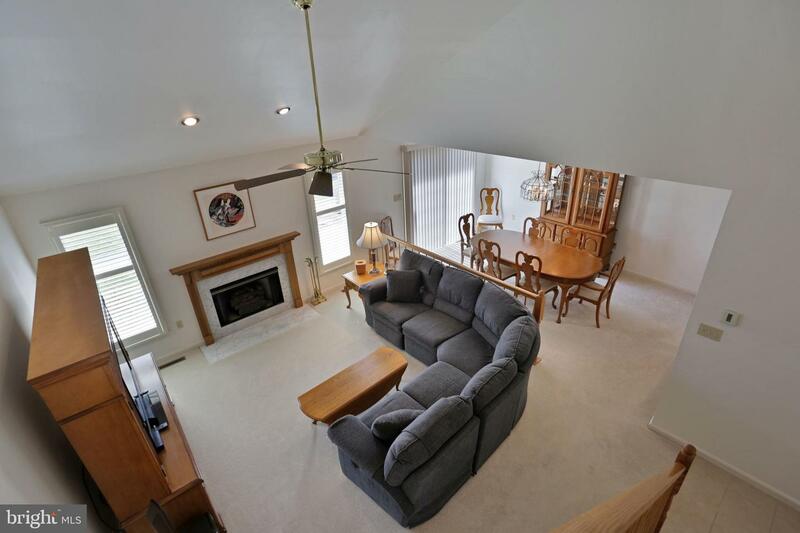 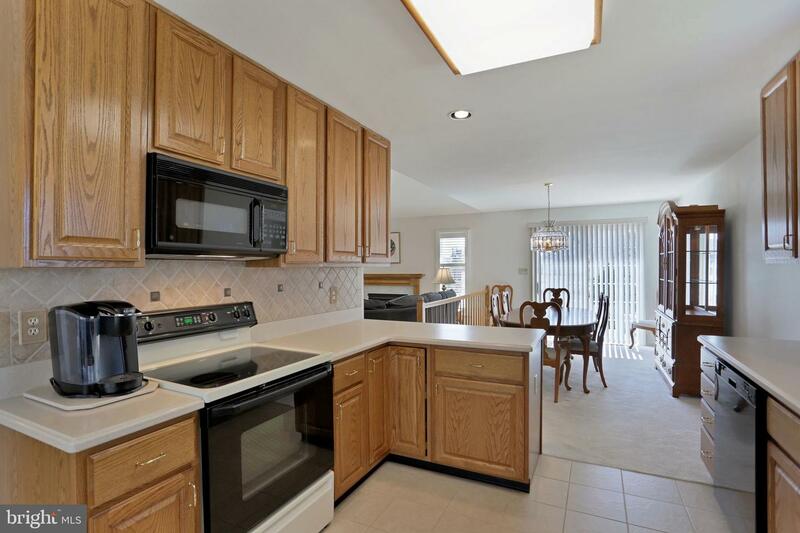 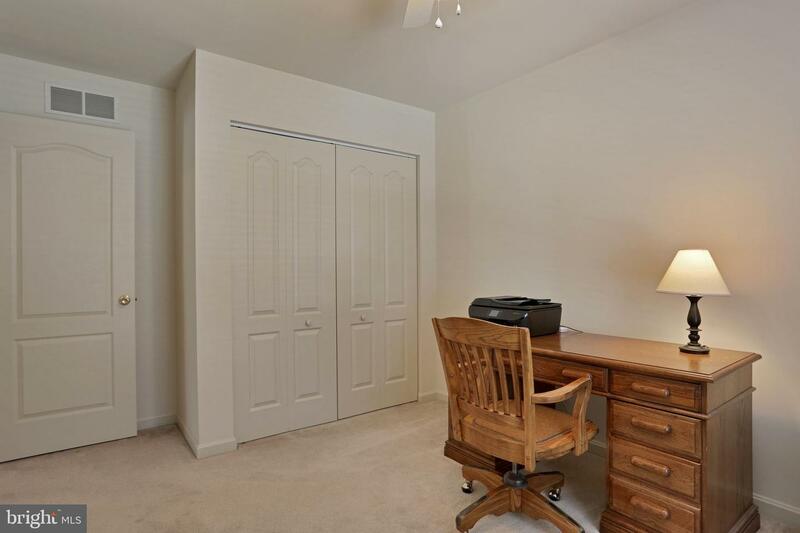 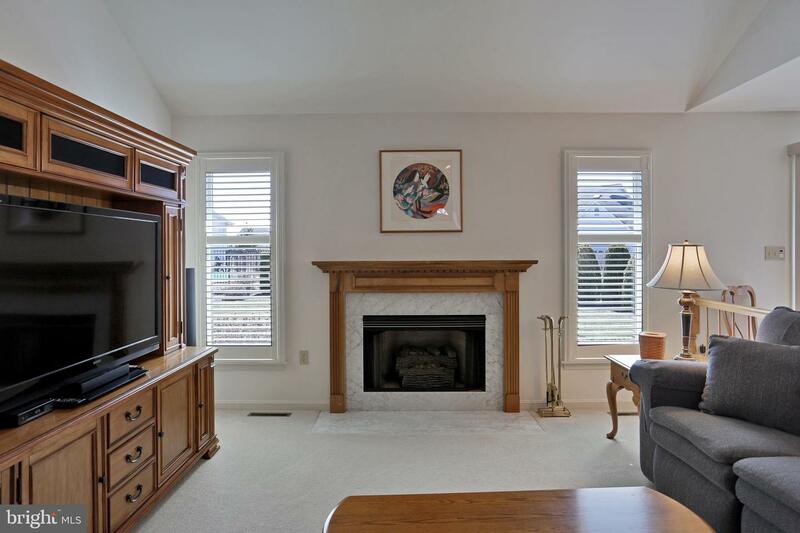 Located in the desirable Westbury Development and Cumberland Valley SD. 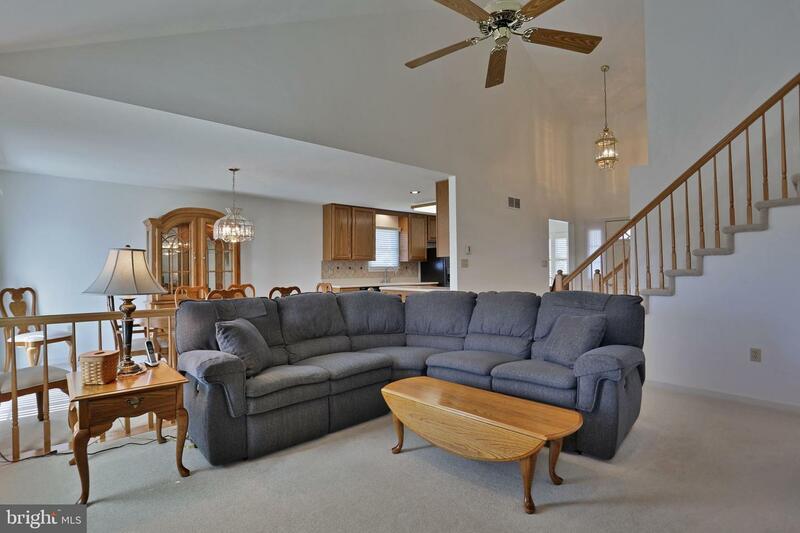 The Open Floor Plan with Vaulted ceiling makes the most of the natural light and space. 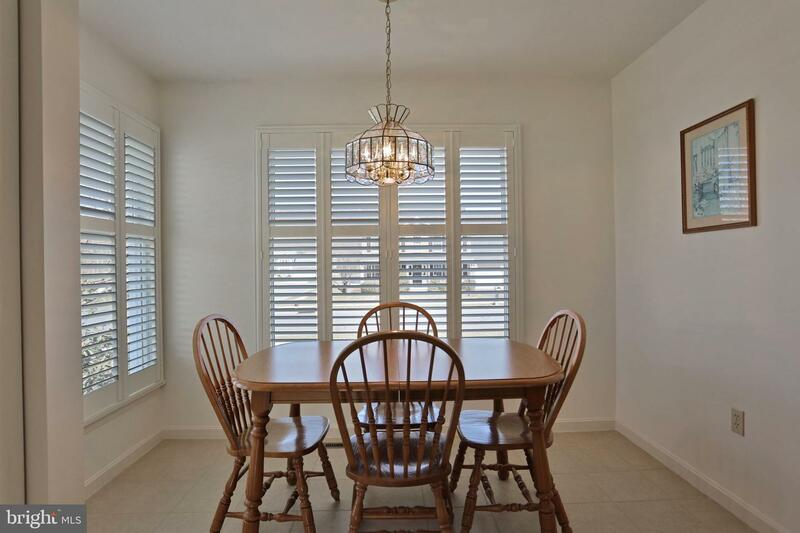 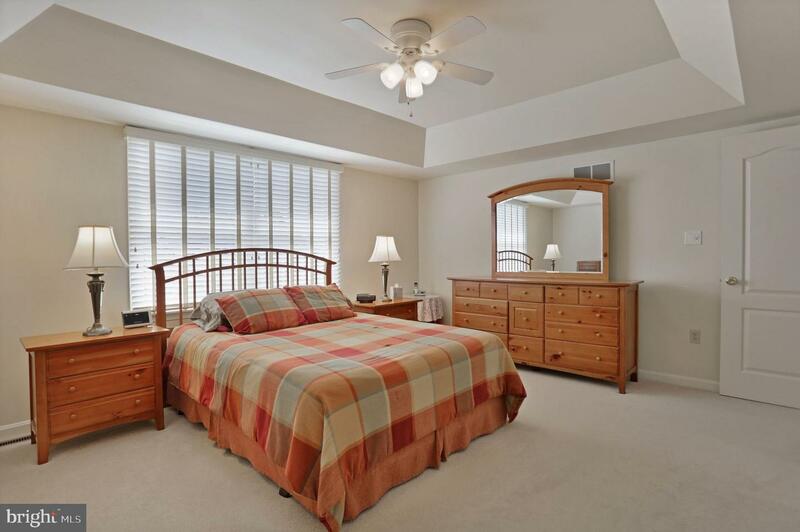 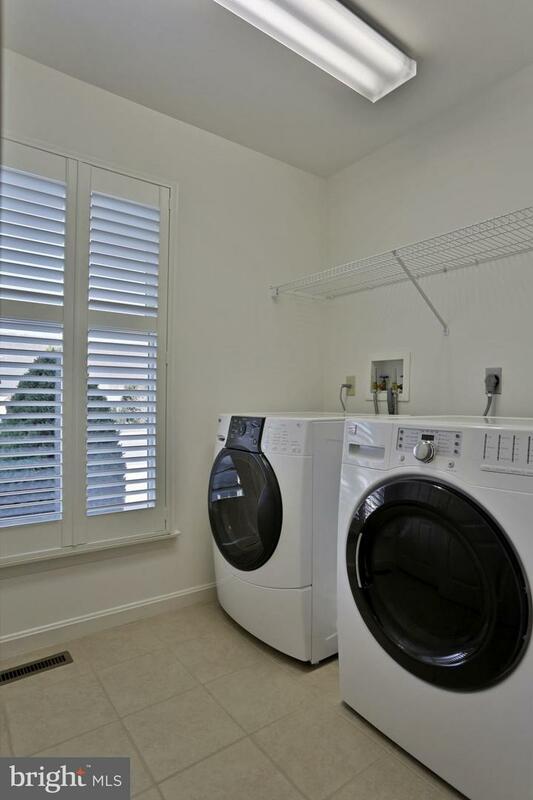 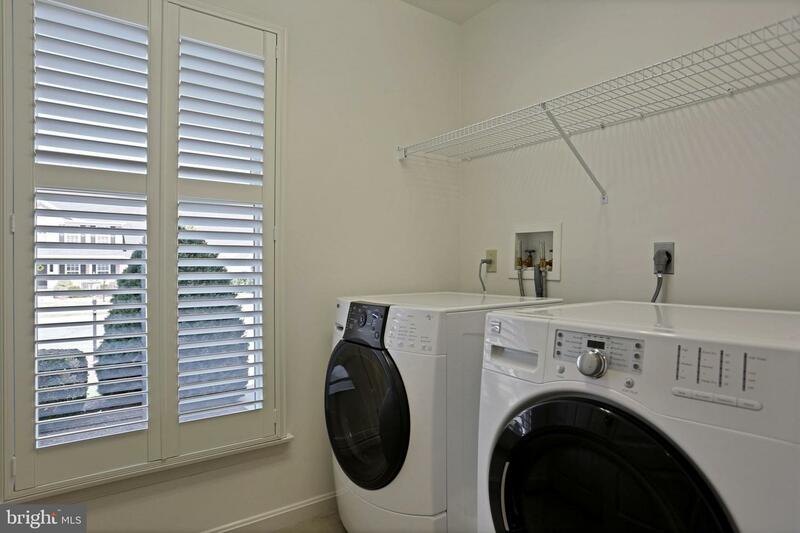 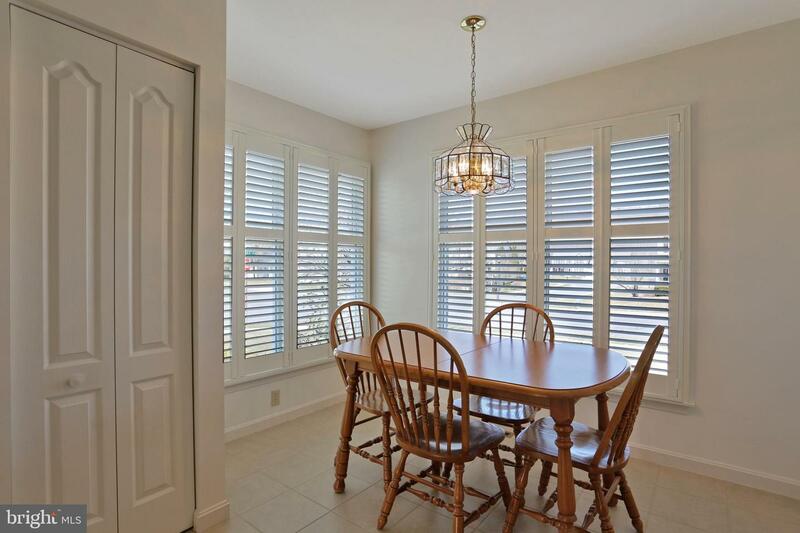 Custom Plantation Shutters provide privacy and tasteful style for this home. 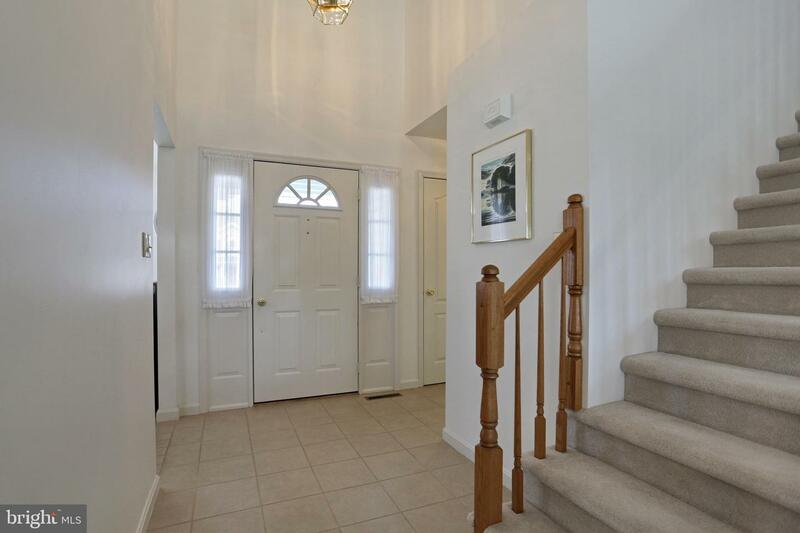 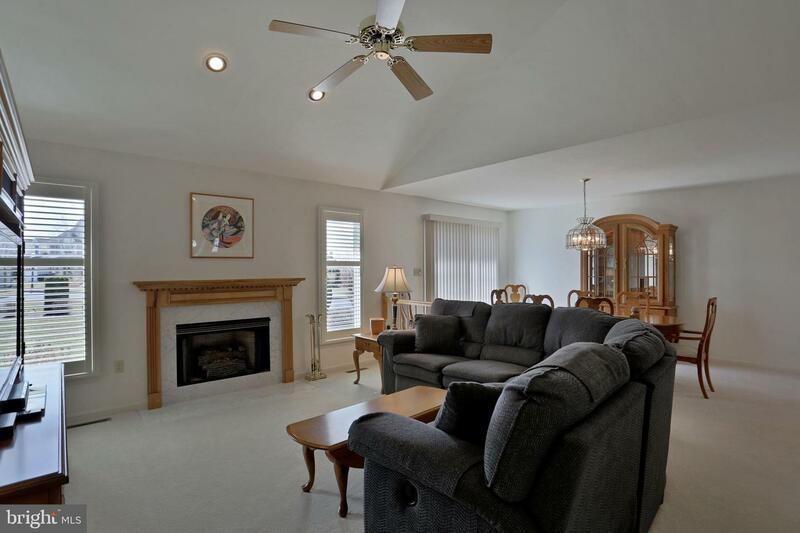 Enjoy entertaining in the nicely landscaped yard with rear patio. 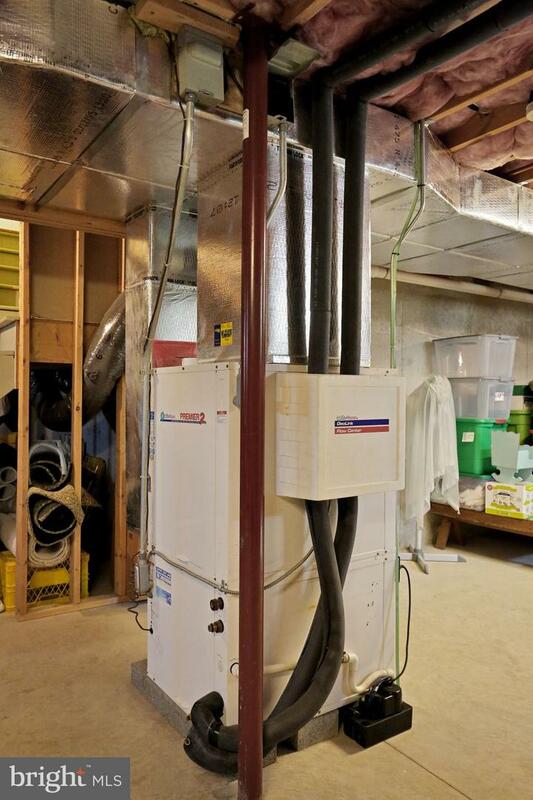 Efficient and economical Geo-thermal Heating and Cooling will keep you in comfort in all seasons. 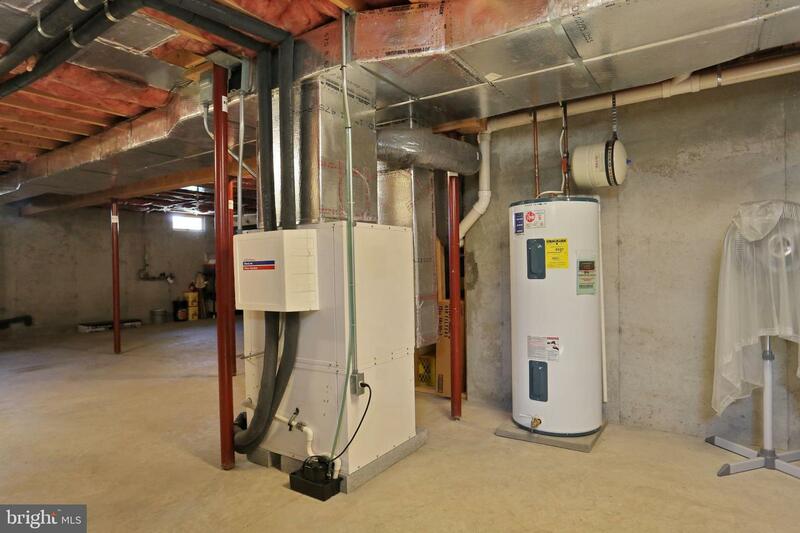 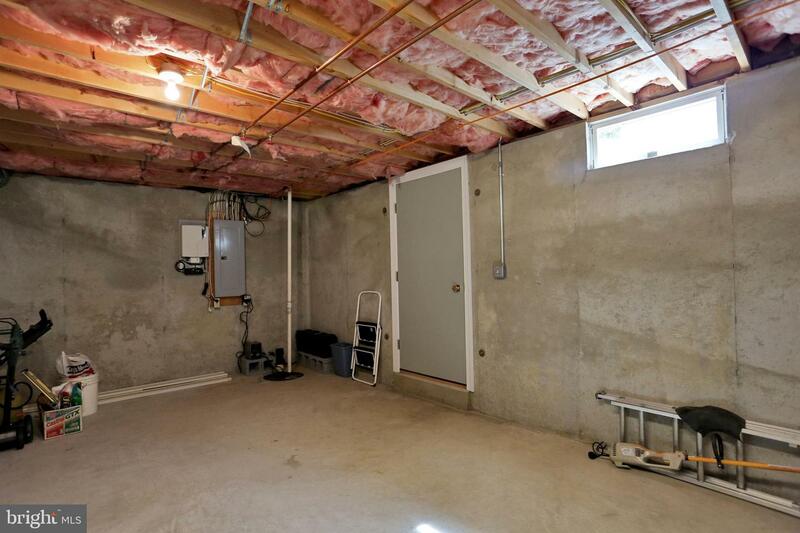 Additional living space can be created by finishing the basement. 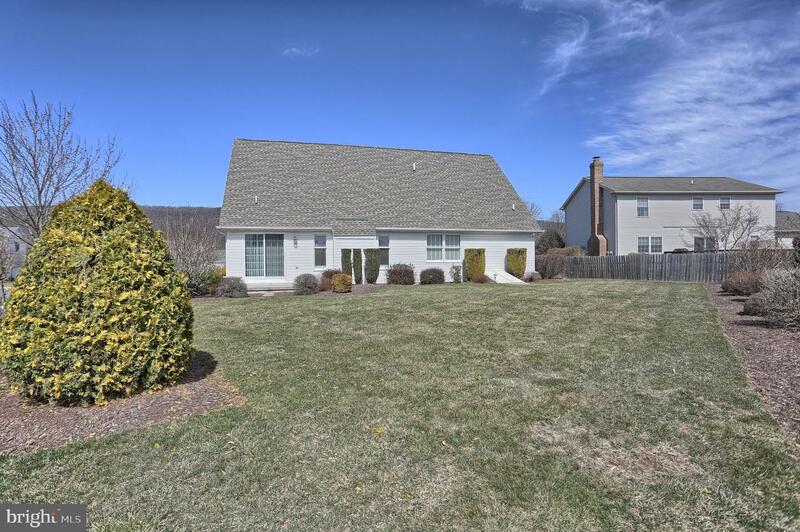 Westbury offers a 7 plus acre park within its borders with a walking path, soccer field, baseball diamond and a playground. 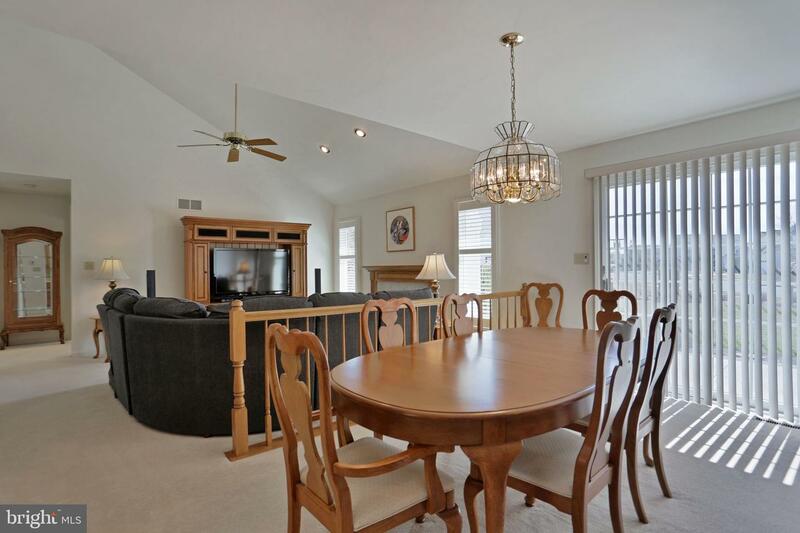 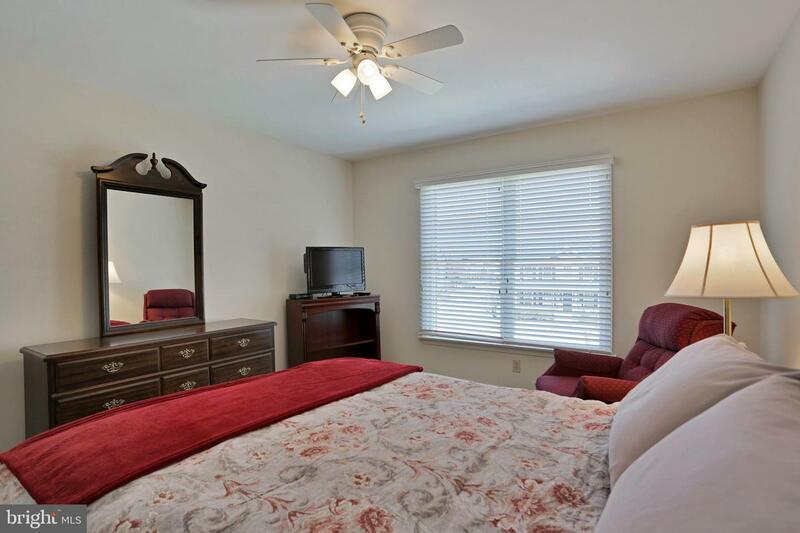 Close to Restaurants, Shopping, Medical Facilities, I-81, I-83,Rt 581, Rt 15 and the PA Turnpike.